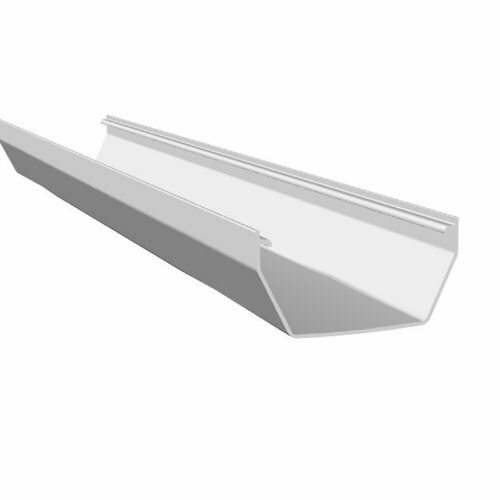 4M plastic white square gutter length, 114mm wide with a high gloss finish. Common on houses as it is low cost, maintenance free and good looking. 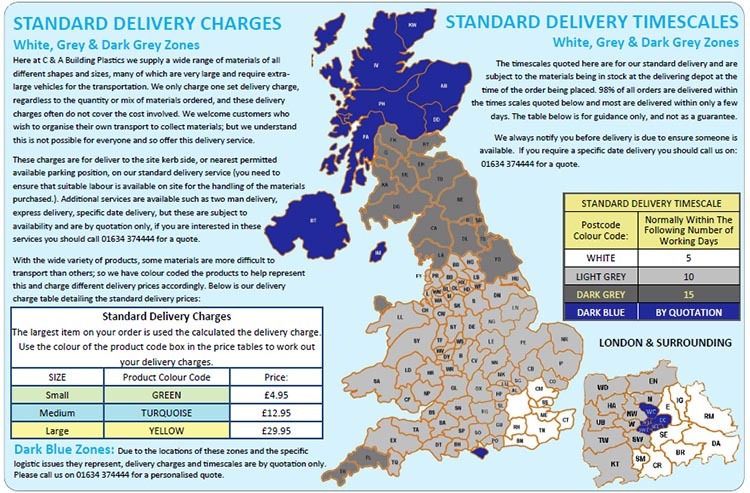 Full range for gutter adaptors and fittings are available for square white gutter.